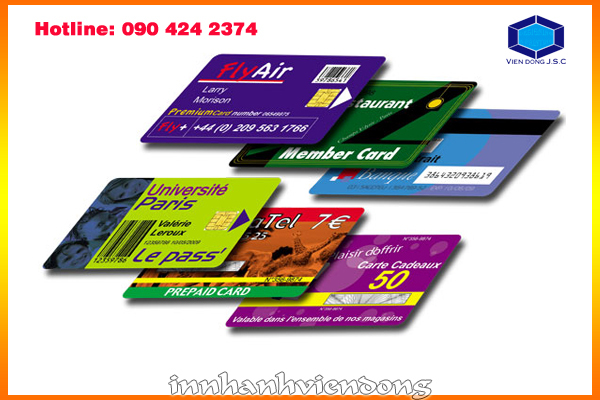 If you need to making student card for your school, you’re at the right place. 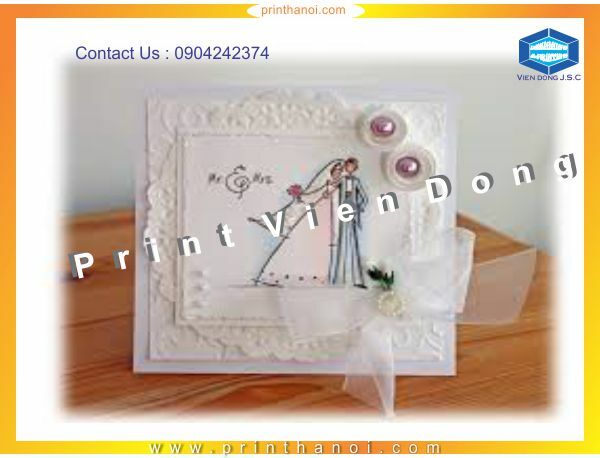 Vien Dong JSC are leading in printing industry in Ha Noi with high tech printer can satisfy all your need. 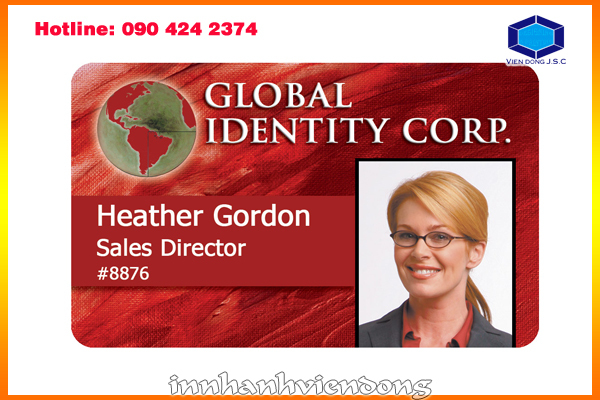 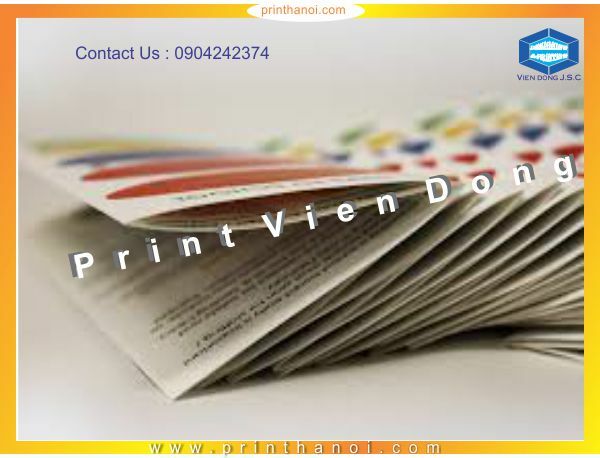 With Vien Dong printshop, making a high quality employee ID card will become easier. 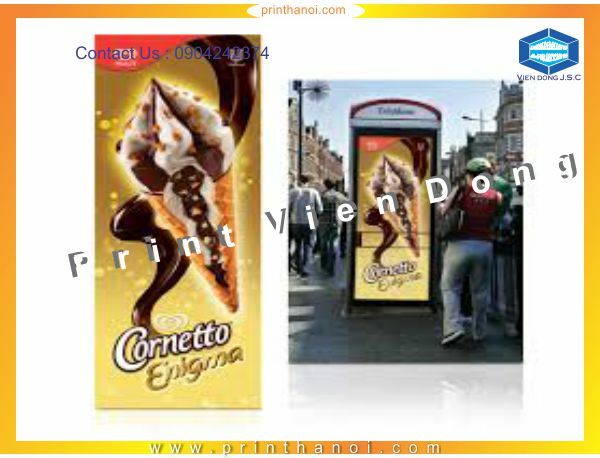 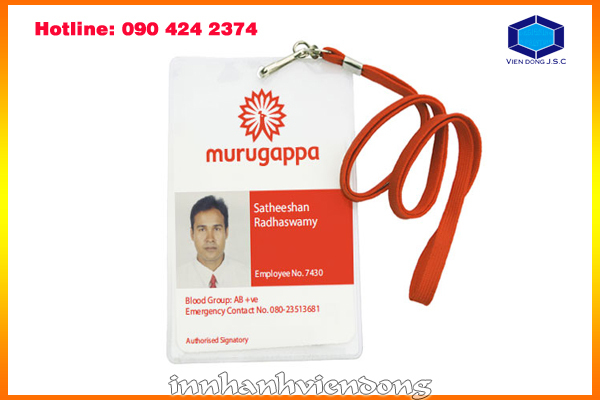 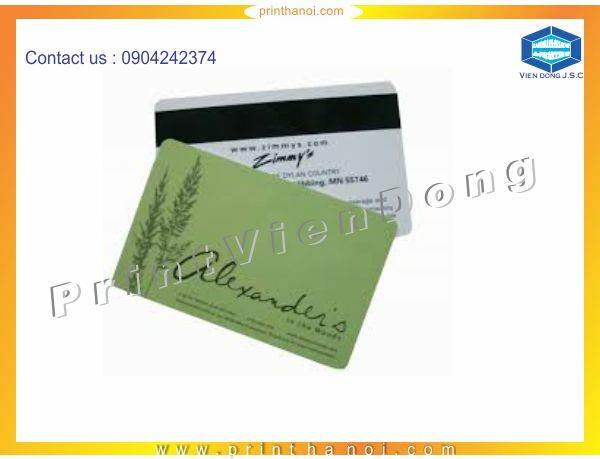 We have over 15 year experience in making plastic card. 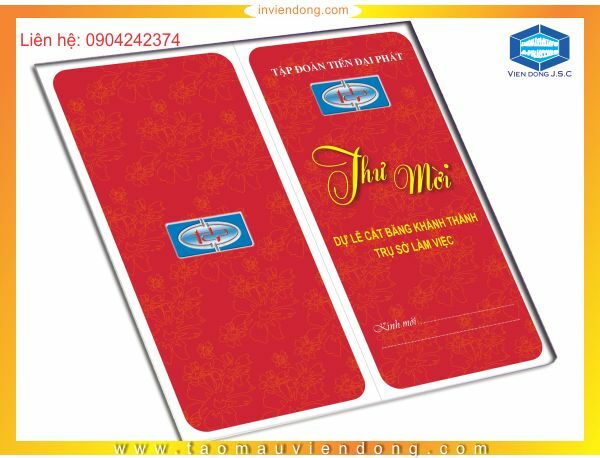 We are offering standard identification cards, and no matter what your identification need may be, Vien Dong will has a solution for you. 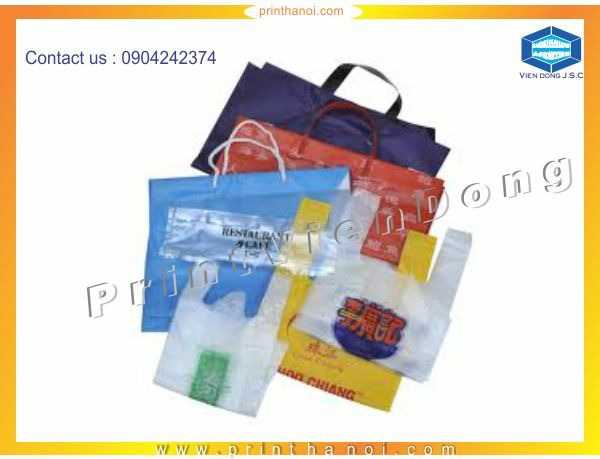 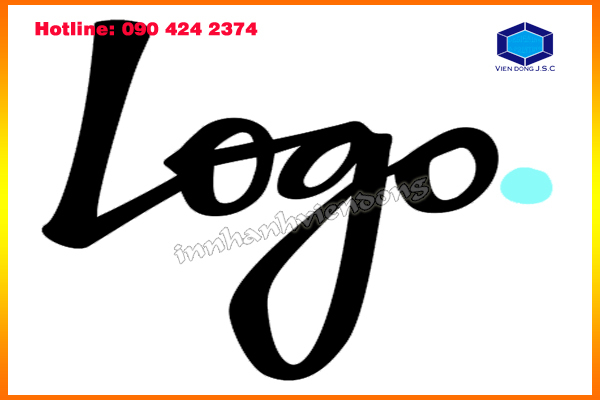 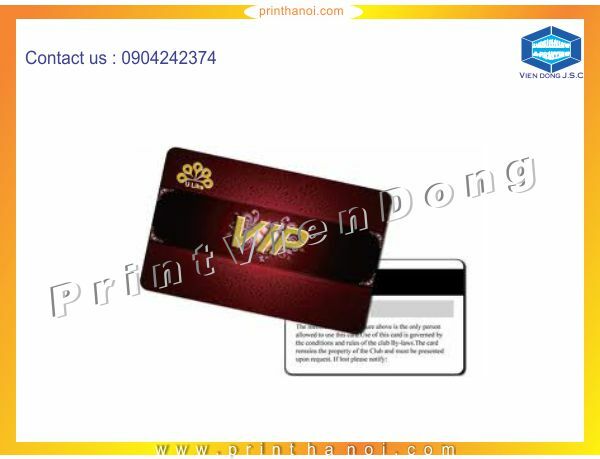 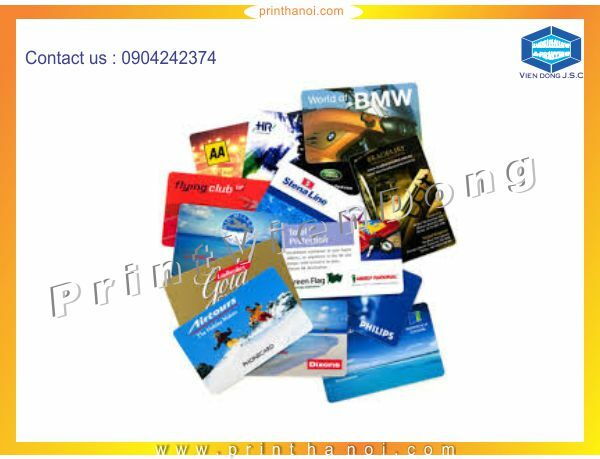 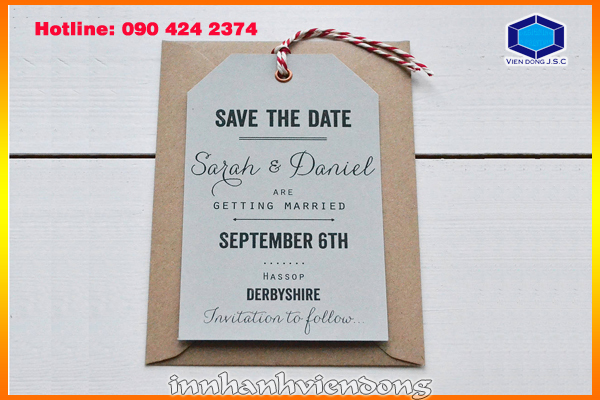 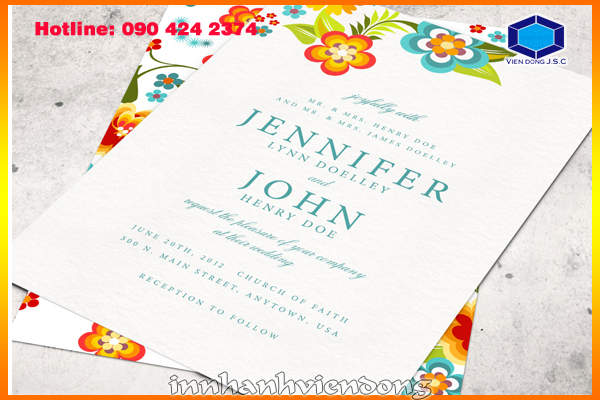 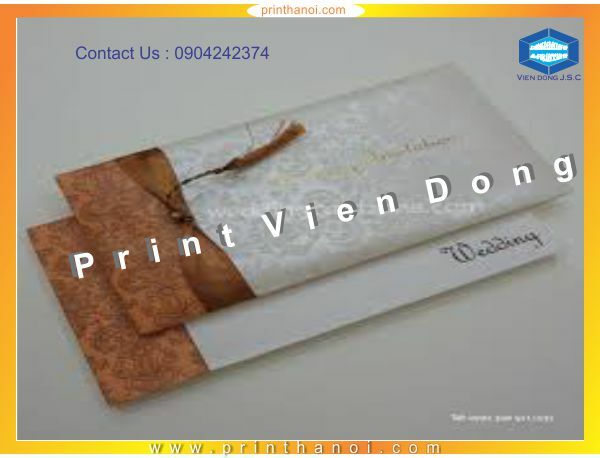 VIEN DONG JSC is one of the Hanoi’s leading manufacturers of print plastic cards and other services. 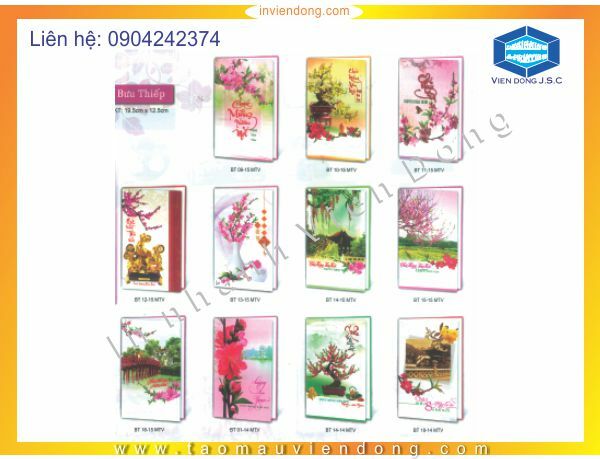 Vien Dong jsc produced cheap plastic card.